YouTuber and game modder, CodenameGamma, recently uploaded a video of some oddly mesmerizing and strange looking Shovel Knight gameplay. Look at all those little pixel art knights. The video was created after CodenameGamma accidentally discovered a way to spawn hundreds of characters. They were trying to do something else and instead, happened to find a sweet new screensaver. After enough characters spawn the game begins to buckle and slow down becomes very evident. 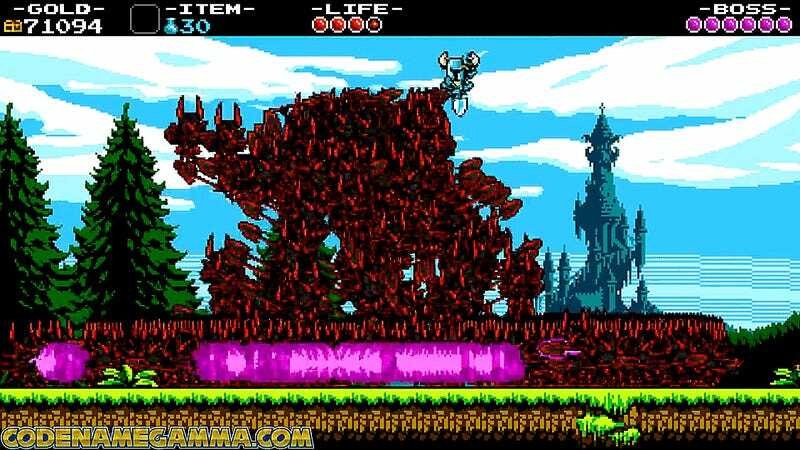 According to CodenameGamma, the final boss fight in the video slowed down to such a crawl that they had to speed up the footage 8x faster than normal. It seems at regular speed the full fight took over 30 minutes to complete. 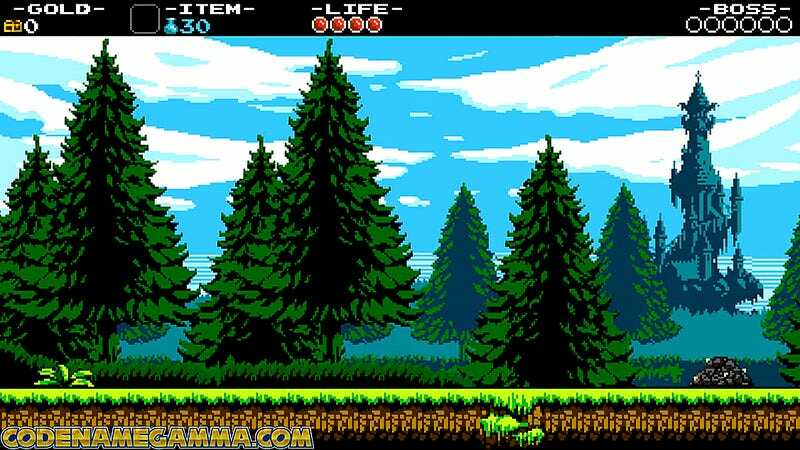 Even with all this slowdown and glitchiness, the music of Shovel Knight is still amazing.